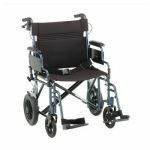 Get around Bristol County, MA with one of our dependable wheelchair rentals. 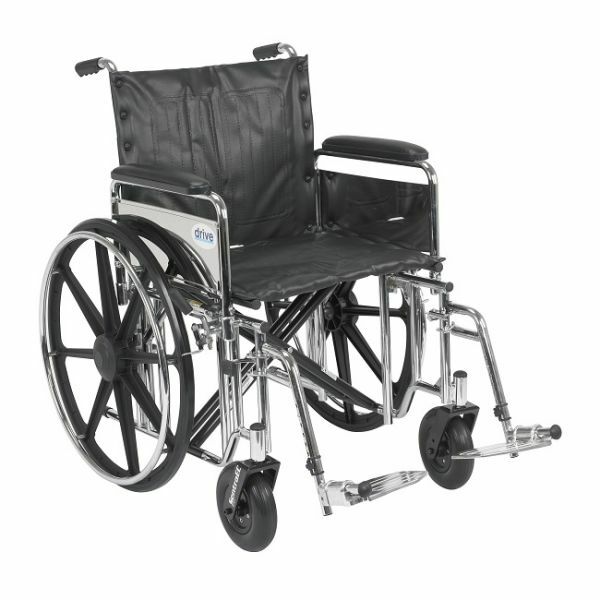 We have the manual mobility solution to meet your needs with standard manual wheelchair, heavy-duty wheelchair, and transport chairs. 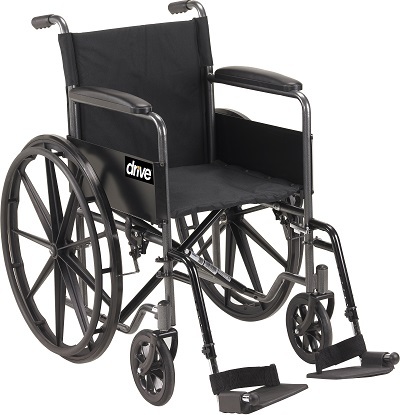 You can rent wheelchairs made by the top manufacturers in the mobility equipment industry, including: Drive, Nova, and Pride. 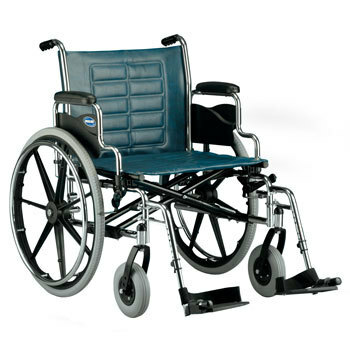 Call 855-675-2132 to rent a wheelchair in Boston, Massachusetts. 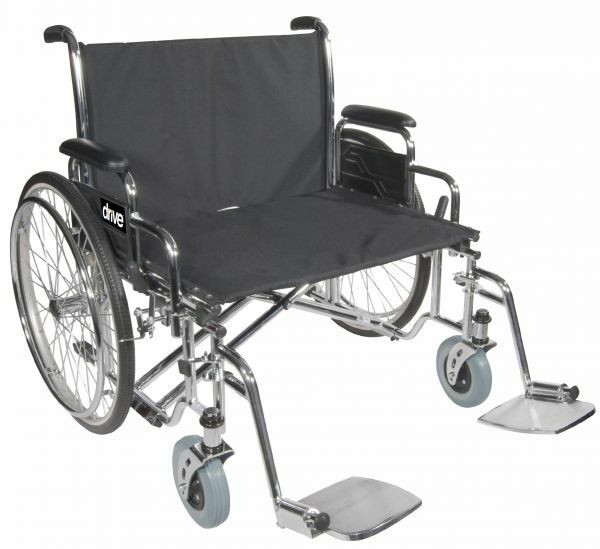 Local Wheelchair Rental in Boston, Massachusetts. 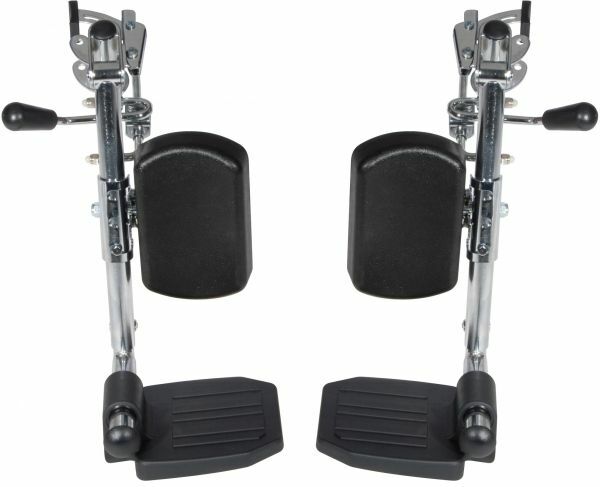 Our 18" to 20" wheelchair rental is equipped with fixed arms and swing away footrests. Delivery is available to areas like topcities To learn more about renting a wheelchair please give us a call 855-675-2132 . Wheelchairs for rent by the Day, Week or Month.